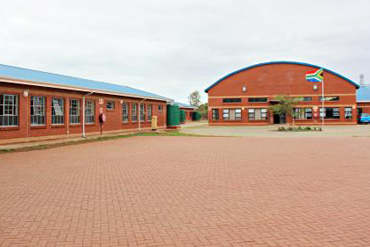 The school was started in 1998 by Elsie Nsukwini & Crazentia Ngobese in Mduku, Kwa Zulu-Natal, to improve the lack of welfare for disabled children in their community. In two small temporary buildings they provided a hostel, basic education, care & food for around 50 children with disabilities. At night, rooms were turned into sleeping areas with mattresses on the floor. 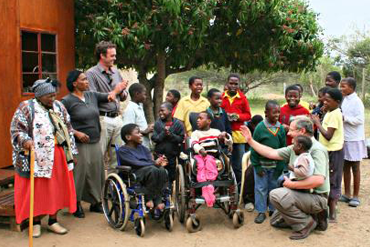 In 2007 with donations of land and a house from the Tribal Authority & the Thwala family, the school along with Africa Foundation applied for a government fund matching grant to build a centre for 300 special needs children. 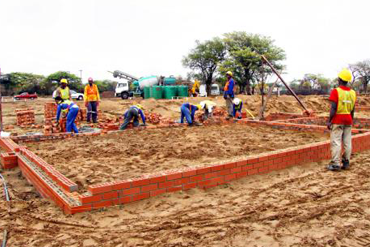 In 2010 work began on the new site and it was completed 2014. 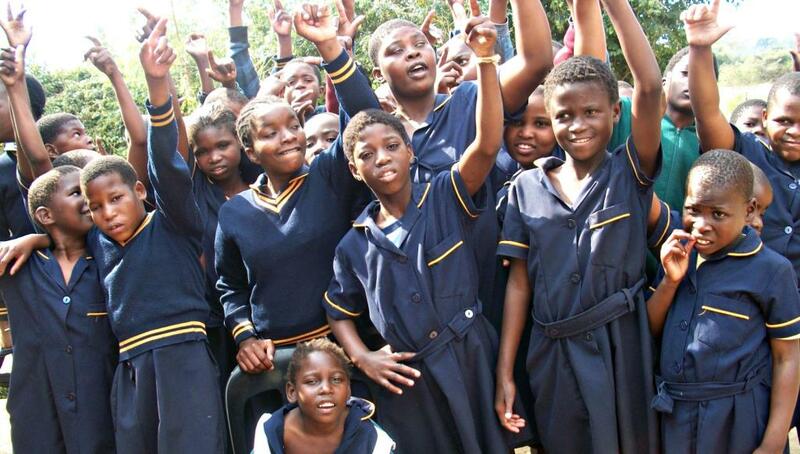 PF helped with funding for Khulani through Africa Foundation. 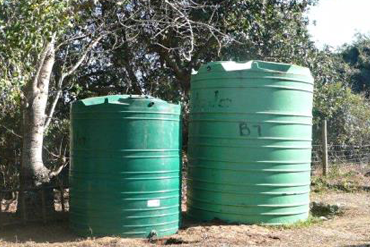 In 2007 money was sent for food supplies and a massive kitchen tent to give more space & shade for cooking, eating & playing. 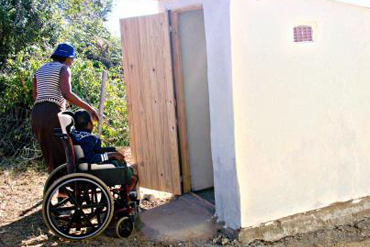 2008 – 2010: funds had built 4 special toilets with wheel chair access, supported food, medical & educational needs and donated rainwater tanks. 2010: PF were the first organisation to contribute to the funding of a new school with a donation of £20,000. 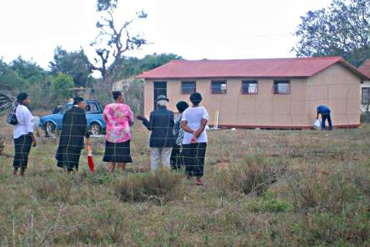 During the initial building stage, PF funded a temporary portable classroom for the children to use. 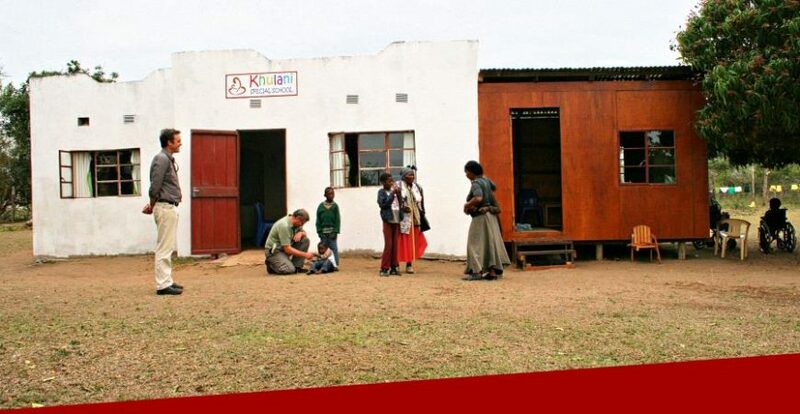 In 2015 the PF team visited the new Khulani Centre which is now a world class school for special needs children. Copyright © 2018 Point Foundation. All rights reserved.